Visitors will be taken on a deluxe transportation tour to key historical locations across Oahu and learn about the special events and the Hawaiian culture that has played a key role in shaping President Obama's life. Enjoy one of President Obama’s favourite island snacks, the famous Waiola Shaved Ice. 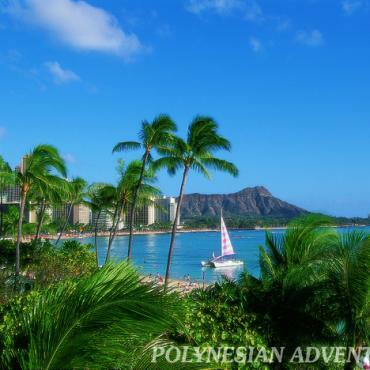 See the Punahou School campus, President Obama's alma mater. Journey up to the Nu'uanu Pali Lookout for amazing panaroamic views of Windward Oahu. 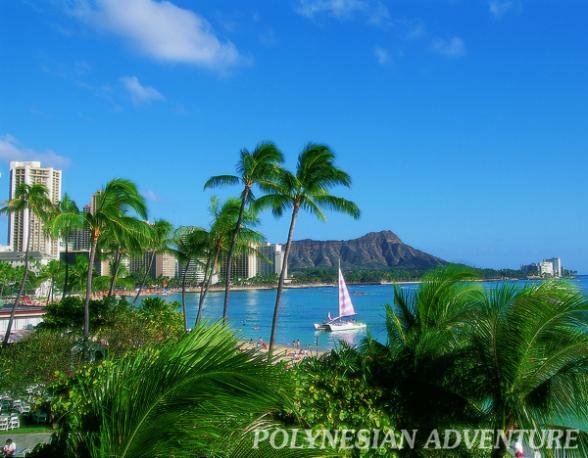 Also see some of the President’s favourite beach spots, Makapu’u Point, the Halona Blowhole, Hanauma Bay and his favorite bodysurfing spot, Sandy Beach. Drive up to the Punchbowl Cemetery of the Pacific. Guests will also learn about Hawaii's special history and unique culture of family values, respect for neighbours, and the wonderful diversity of our communities. This tour is sure to give you extraordinary stories that can be shared for a life-time. Baskin & Robbins- "first job"
Deluxe air-conditioned ground transportation. Complimentary hotel pick up and return from most Waikiki hotels. Pickup begins at 1:00pm and will return to Waikiki at approximately 5:00-5:30pm.